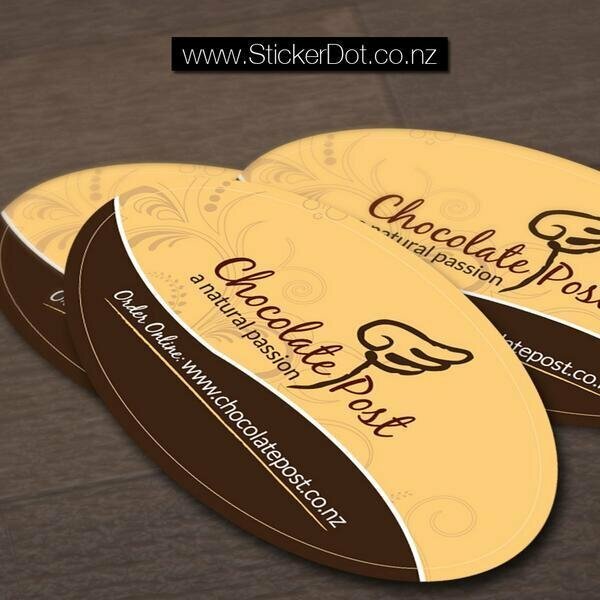 StickerDot.co.nz specialize in stickers/labelsprinting high quality and fast turnaround whether you need car stickers, bumper stickers, school stickers, or stickers for your church, club, business or organization. 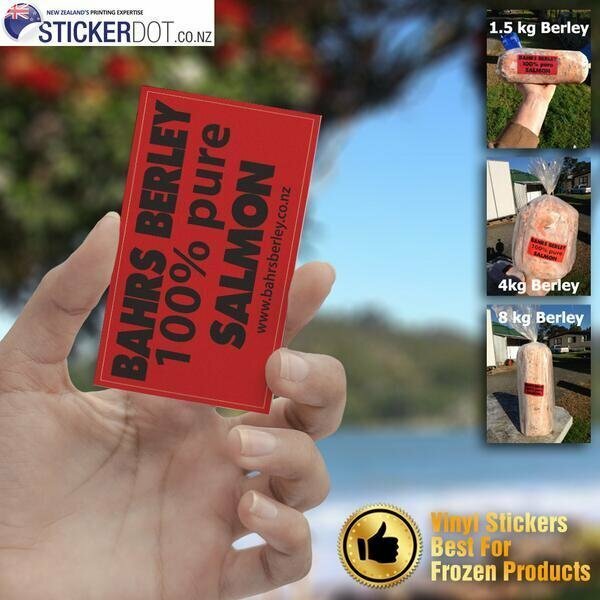 Our custom sticker printing services are popular for business advertising and promotion. 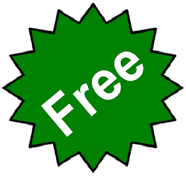 We’ve printed fast, high quality custom bumper stickers for political candidates, Social Media and more. 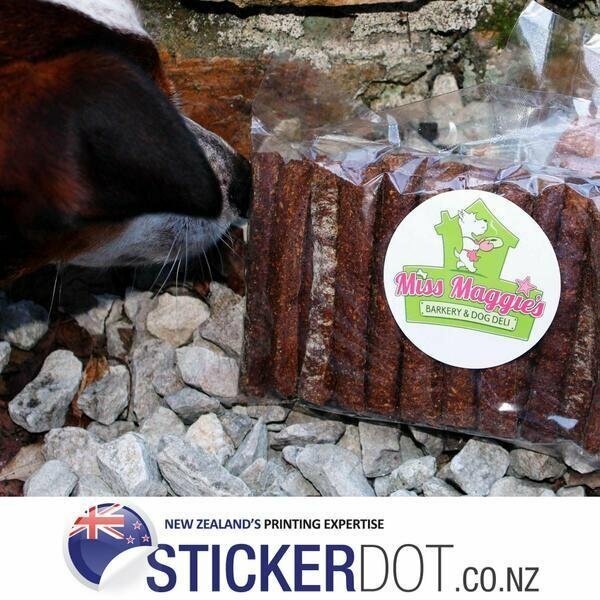 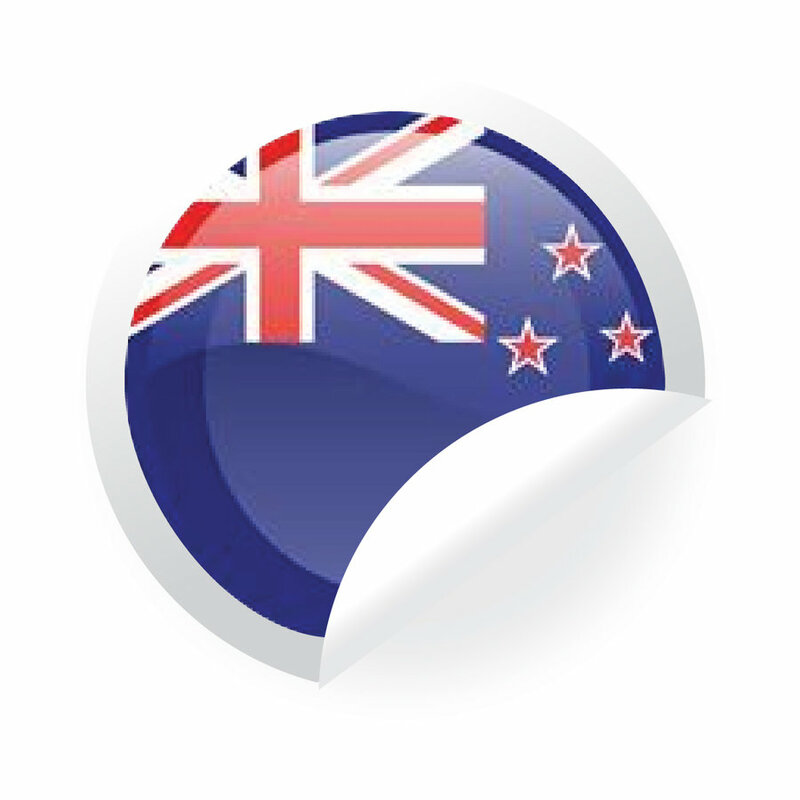 We are providing affordable custom stickers printing services with free shipping and handling in Northland, Auckland, Waikato, Bay of Plenty, Gisborne, Hawke's Bay, Taranaki, Manawatu-Wanganui, Wellington, Tasman, Nelson, Marlborough, West Coast, Canterbury, Otago, Southland and all over New Zealand.